Showing early promise on the cello, Du Pré studied with William Pleeth, Paul Tortelier and Mstislav Rostropovich. She married Daniel Barenboim in 1967 and together they formed the epicentre of a group that included Pinchas Zukerman, Zubin Mehta and Itzhak Perlman (an ensemble immortalised in the various films made by Christopher Nupen). 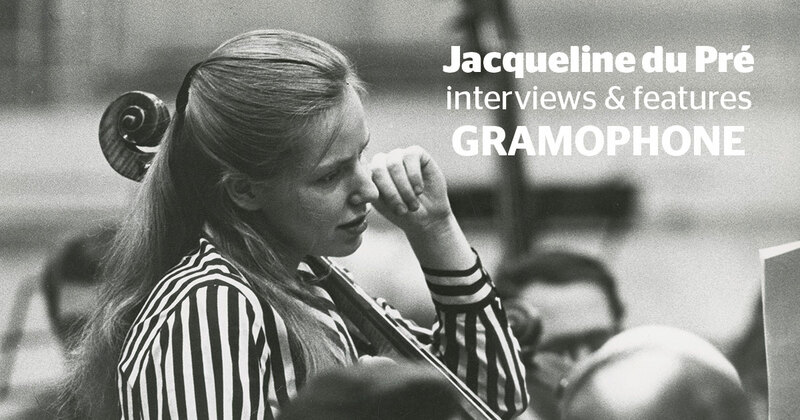 Her most celebrated disc is of the Elgar Cello Concerto, a work she made her own, which she recorded with one of her mentors, Sir John Barbirolli. She died, aged 42, of multiple sclerosis, having ceased performing in 1973.